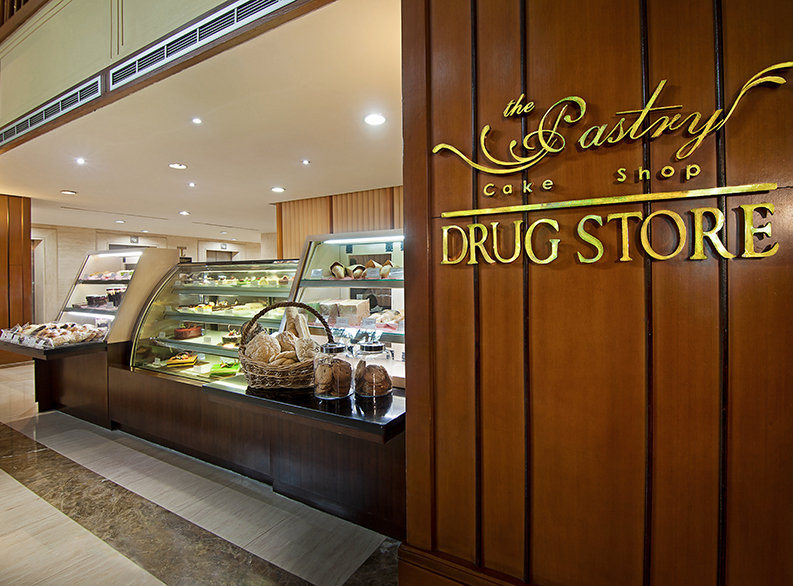 The Gallery Brasserie Restaurant specializes in Indonesian, International and Asian cuisine. Ala Carte or Buffet menus are available to make your lunch or dinner at its best. 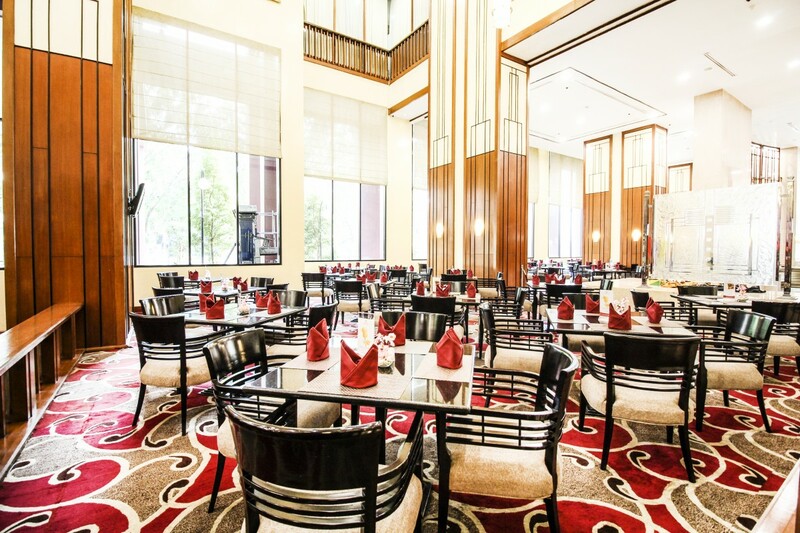 The Oriental Café is the newest Restaurant at REDTOP Hotel & Convention Center. 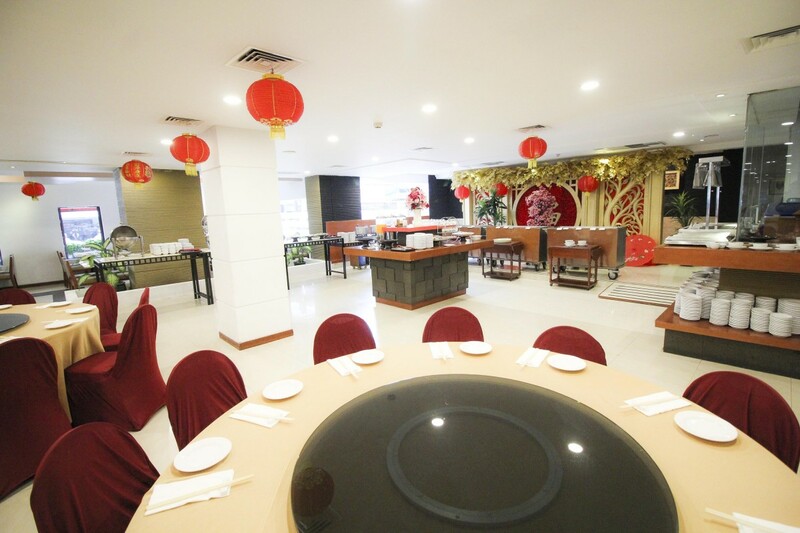 Taste and enjoy selections of Asian and Chinese cuisine. All expertly prepared by our Chef. 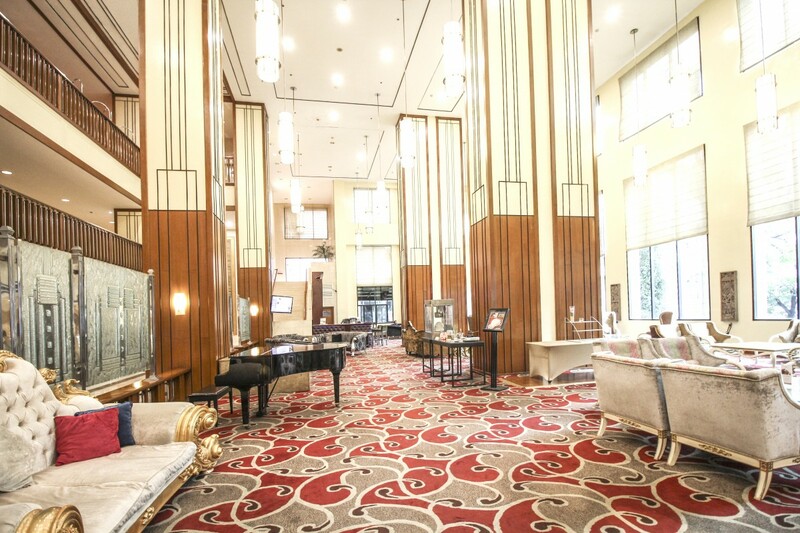 End your hectic day and chill with us at Lobby Lounge. Feel the warmth and comfy ambiance during your meeting or catch up with friends or colleagues. Enjoy a variety of coffee and tea with a generous selection of evening snacks. Feel sophisticated at Sapphire Lounge. 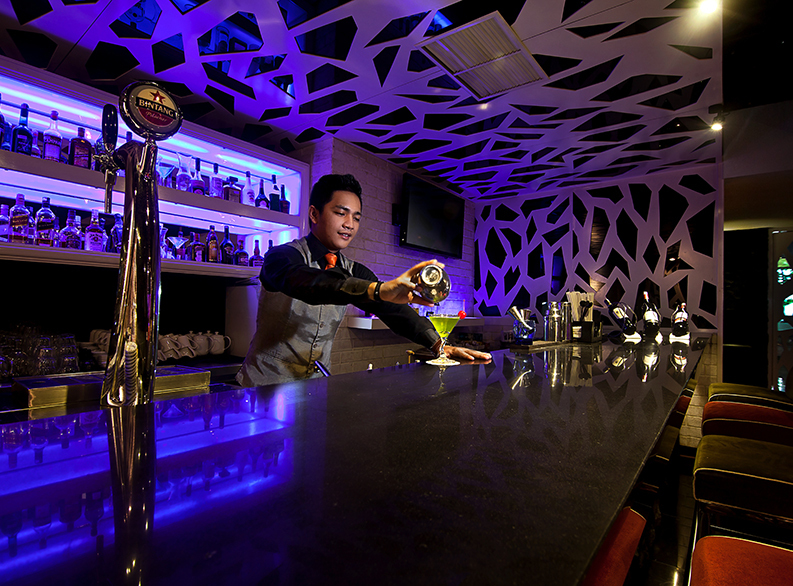 Features a cozy lounge with a selection of wines and cocktails. Bring a friend along and join us for the fun. Satisfy your cravings without you having to step foot out of your hotel room. 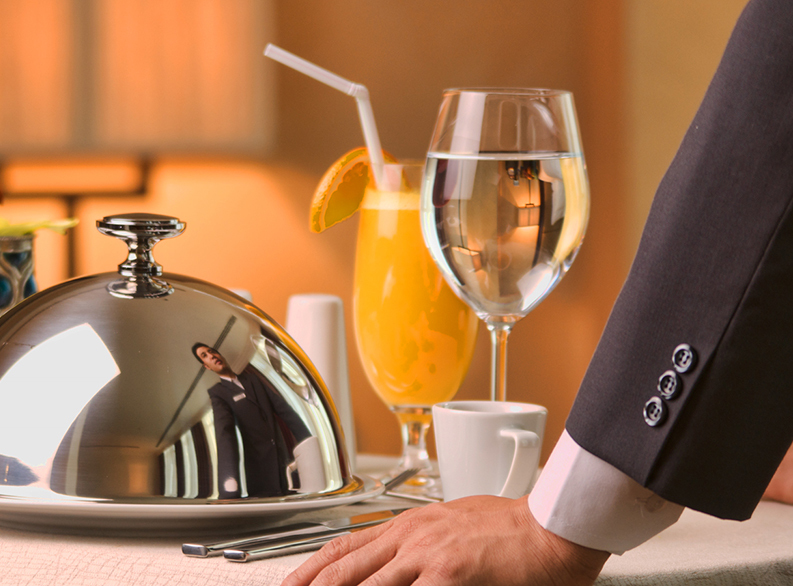 A Round The Clock Room Service is available 24/7 during your stay at REDTOP Hotel & Convention Center.